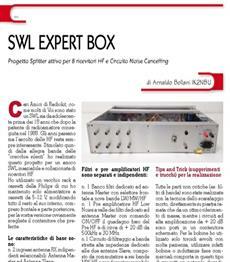 As Ham Operator ik2nbu I also published on the Italian magazine: http://radiokitelettronica.it I worked with the local Italian Club ARI to do technical training on specific radio topics: QRP, SOTA, Radio Mountain...etc. 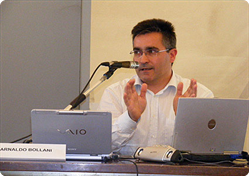 around North and Central Italy in over 30y of Ham Radio License. 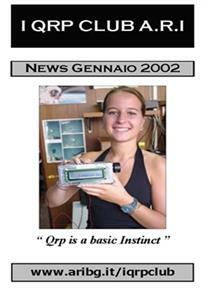 I've been member n.001 and founder of I QRP CLUB and Italian Sota Manager for the first 8 years of outdoors QRP activity. I made several conferences, organized courses for radio amateurs, I was instructor of telegraphy, and published articles in specialized magazines. 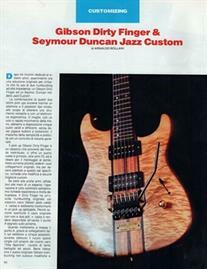 Thanks to my experience of music instruments as luthier, I have published several articles on the Italian magazine Guitar Club in the 90's.